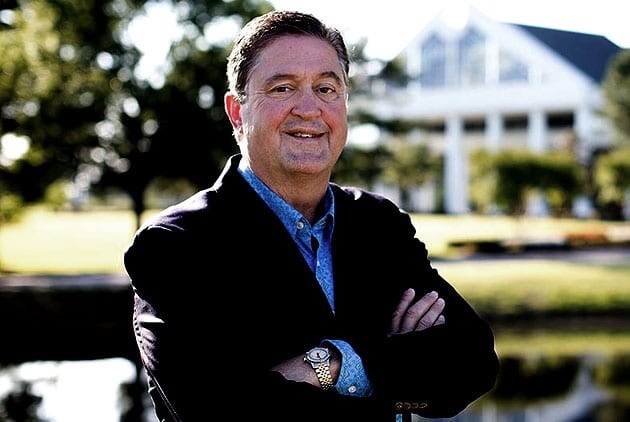 With more than 15 million members as of 2015, the Southern Baptist Convention (SBC) is the largest Protestant denomination in the United States of America and the second-largest Christian denomination in the US after the Catholic Church. They are part of the world-wide Evangelical movement, a group of Christian fundamentalists focussed on aggressive proselytization in the 10/40 window (countries falling within latitude 10 north to 40 north of the equator – consisting of Islamic, Hindu or Buddhist population). Since the end of the Cold War, US Government has encouraged “Christian faith-based organisations” (including evangelicals) to carry out their work around the world. US missionaries have become an arm of US foreign policy, and in 1998 the Clinton administration created a federal government commission USCIRF (United States Commission on International Religious Freedom) to monitor ‘religious freedom’ internationally – USCIRF has been accused to be a front for American missionaries which targets countries resisting evangelical proselytization & conversion of native people. 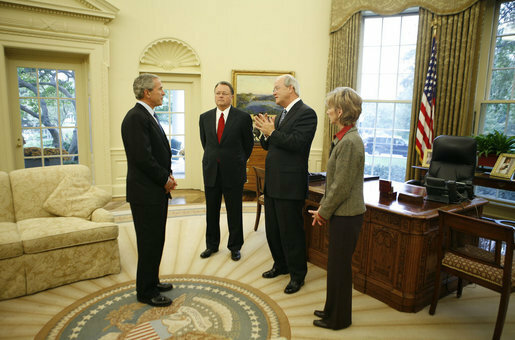 US President Bush Meeting with the Southern Baptist Convention Leadership. As Linda Kay Klein, who went to an evangelical church while growing up and later wrote the book “Pure: Inside the Evangelical Movement that Shamed a Generation of Young Women and How I Broke Free,” writes in this article, the fact that most evangelical churches are self-governing means they have lacked the kind of bureaucratic record that might prove systemic abuse the way it’s been documented in Catholic churches. Which makes the ground-breaking work by Houston Chronicle so important. Based on her 13-year research Klein surmises that religious authoritarianism and purity culture — hallmarks of both Catholicism and evangelicalism, among other groups — can enable sexual violence. An evangelical pastor is seen as hand-selected or approved by God by his parishioners. Abuse victims who speak out are often shamed and blamed for trying to bring down a ‘godly man’, or of turning people away from the church by casting it in a poor light. Girls are taught to accept male authority in the church and at home, and told that it is their responsiblity to not ‘tempt’ men. In a way, Klein says, the abuser don’t just groom victims, they groom entire communities, preparing them to rise up and protect them. All this makes evangelical sects sound eerily similar to cults like Branch Davidians of Waco, or Baba Ram Singh, or the Wahabbi/Salafi/Deobandi Islamists who teach that women should be covered from head to toe lest males be tempted. Yet, evangelicalism is mainstream in America, exercises massive influence on both sides of the political aisle (more on Republicans, but even on Democrats) and is yet to face any international outrage for their hate-fuelled & divisive mission to convert the whole world into their warped version of Christianity, eliminate the world’ cultural heritage & diversity in the process.